Non refundable £50-00 per week deposit to secure your booking. Remainder of payment payable 4 weeks before your stay. Reductions for out of season. 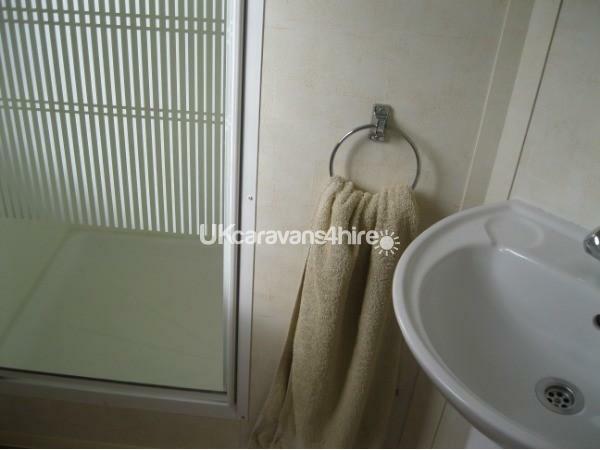 Our 38ft caravan is comfortable and we take pride on cleanliness of our caravan and has everything on hand. Quilts, quilt covers, pillows and pillowcases are supplied so bring your own sheets, pillowcases,towels and tea towels. 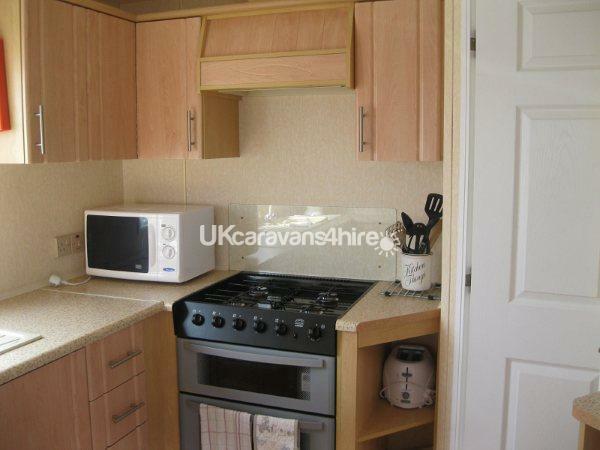 Gas and electric is included in the price.Our Caravan is available from Sats from 2pm vacating by following Sat by 10am. Good size fridge freezer to stock up for the kids.Tesco's are 8 miles away. 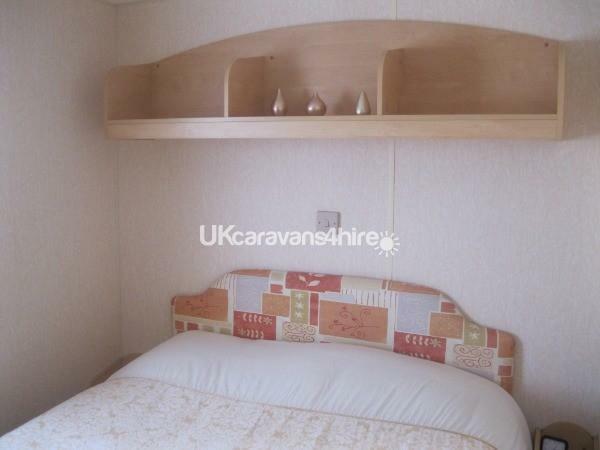 The caravan has three bedrooms consisting of four single beds and a double bedroom. A high chair and travel cot is supplied on request which is inclusive( bring cot bedding )if travel cot desired. There is a club on Harlyn Sands Holiday Park (free admittance),and a great indoor fun pool for all ages and a take away on site. Live music, bingo, kids great entertainment fantastic pool(family tickets available), ask for cost at reception.Lovely walks and a great selection of beaches nearby and great for water sports and bird watching. Visit Rick Stein's at Padstow and sample fish and chips at their best! Not forgetting the cornish pasty or a visit to Newquay. Stroll around the arts and craft shops. You can take a boat to rock or just around the bay. Have a great day out visiting Port Isaac and see where Doc Martin was filmed, Crealy fun park is a short drive away for a great family day out .So many places of interest to see you will be spoiled for choice. A place of interest guide is available on site in a pack.A great bucket and spade holiday too!